A new world is waiting! Experience how fantastic diving is! Do your first diving course on Koh Tao. 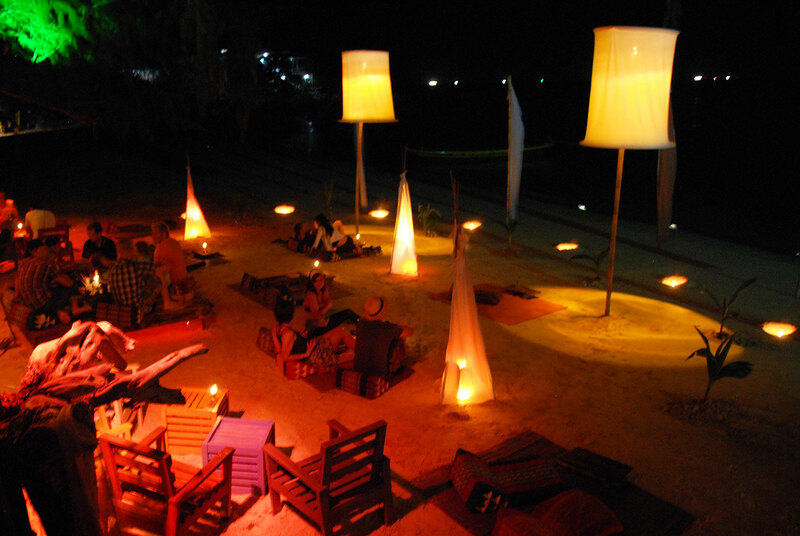 Koh Tao offers more than 10 beaches around the island and a top-class nightlife. If you want to Party on Koh Tao here are some good spots. The party location number one on Koh Tao is next to the Go And Dive and right in the middle of Sairee beach (the main beach), so it has a wonderful sea view. Here you can enter in the Twilight - lazy lounging with a cocktail on the seat, cushion and admire the sunset. At the beginning of the evening, usually a live band is playing some relaxing evergreen or reggae music. Followed by a DJ - that's when the party animals begin to fill the dance floor. The prices for beer, cocktails, mixed drinks are inexpensive and not already overpriced as elsewhere. For the backpacker community there's a happy hour with "two for one" buckets. Three times (!!!) the week, there is the Koh Tao Pub Crawl. Perfect to meet a lot of people from all over the World and to celebrate with them! 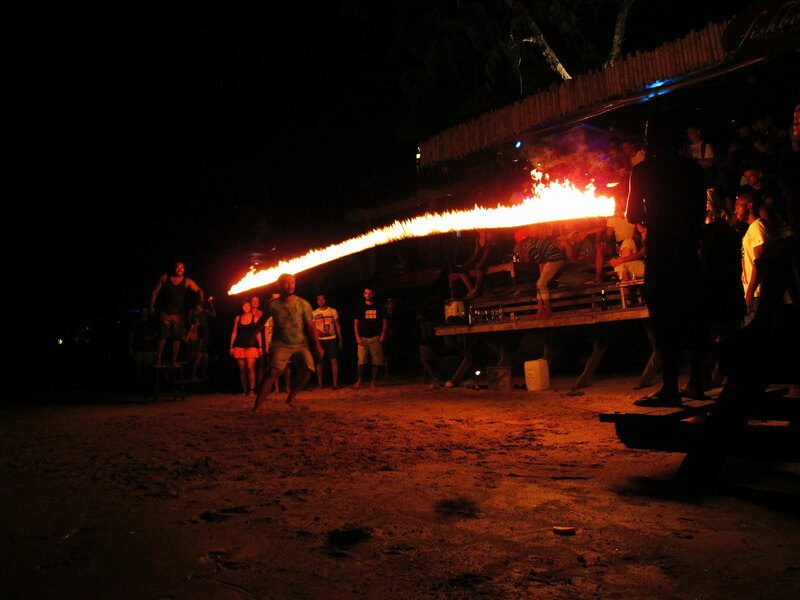 The only true "FMP" is located on our neighboring island of Koh Phangan and is held once a month. In addition, there are weekly offshoot partys like Half Moon Party or the Black Moon Party . It started years ago on the Haad Rin beach as a local event, the FMP is up to 40,000 visitors and is now more a festival than a party. Each bar on the beach serves you with electronic rhythms and cheap priced buckets. Koh Phangan is only an hour away by ferry from Koh Tao. You can go for the night of the party to Phangan and get the morning ferry back to Koh Tao! 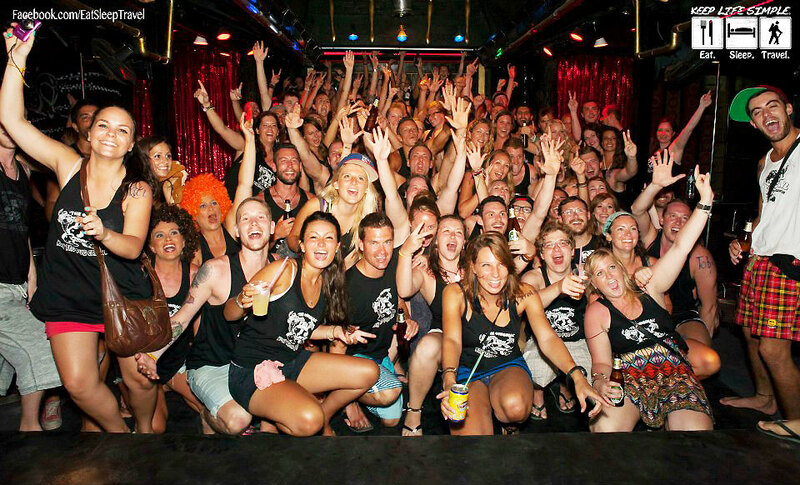 Contact us if you have any questions about Party on Koh Tao! Project Aware - Important underwater projects! Please contact us in advance (important!) without any obligation! Courses are starting almost every day!